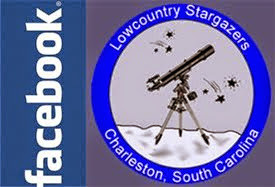 Lowcountry Stargazers: The Sky Is Falling! Not really, but we do have a few high-profile objects falling back to earth. The Humanity Star has fallen to earth sooner than predicted. And China's Tiangong-1 space lab is expected to fall back to earth over Easter weekend.